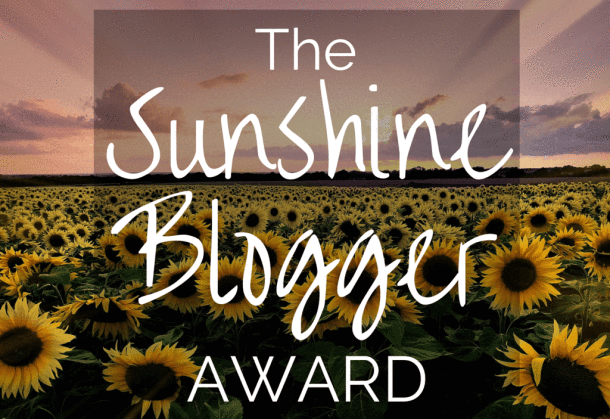 What better way to end the 2018 blogging year than with a Sunshine Blogger Award Nomination…and No. 3 of this type since starting this blog. 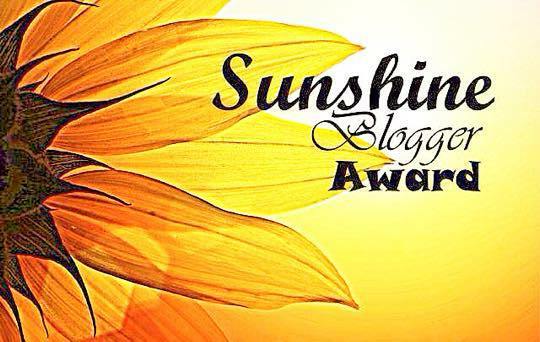 Out of the blue, Ashwini from ThoughtyOne nominated me for the Sunshine Blogger Award. I’m happy that my Travel and Photography blog brings a little sunshine into your day Ashwini – many thanks for the nomination! 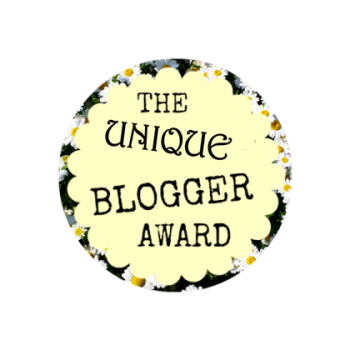 Although some bloggers may not have the time to participate in awards or find nominations time-consuming, I think it’s a great way to show your appreciation in the blogosphere. 1. What is it about your blog that makes it unique? Unlike some travel bloggers that write posts on countries they’ve only researched, I only write about the countries that I’ve travelled to and share my own photography in each post. Writing about my personal experiences whether good or bad, keeps my content real and honest – I don’t fluff or sugar-coat anything. 2. What has someone said to you that you can never forget? A sailing friend said this to me back in the 1990s and it’s so apt. Life is too short. Don’t put your dreams off until tomorrow – go now. …my issues that I’m having building my Nilla’s Photography site. I also designed this site so let me know what you think – is it easy to use? 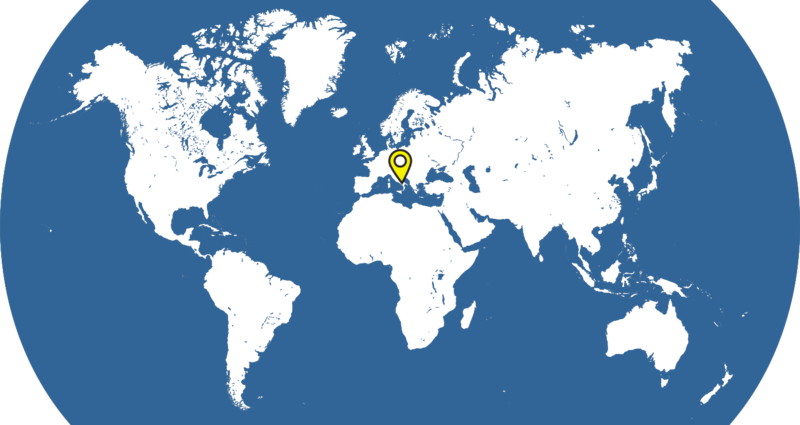 I de-commissioned my old site in December 2018, which I built whilst travelling in South America using only internet cafes and restaurant wi-fi, back in 2011. I also launched my new replacement self-hosted site at the same time, but I’m still tweaking problems for display on mobile devices. This website was very challenging to build and has taken longer than I wanted. I still have photos for another 30 countries to upload, so it’s an ongoing labour of love. 4. What conspiracy theories do you believe? One conspiracy theory that I believe in as painful as this may be for others, is that there is a cure for cancer. I simply can’t believe that with such incredible advancements over the years across all sectors of the medical field that there isn’t a cure yet. And, believe that it’s only the Pharmaceutical companies making billions of dollars each year and protecting their interests, whilst holding back the cure. 5. Do you consider yourself a maths’ whizz? Why or why not? Absolutely not. In fact, I’m terrible and when I was in Primary School, my uncle who is a whizz at maths tutored me for a while, just so I could get up to speed and pass exams. I arrive at the airport but forgot my passport and have to return home. By the time I get caught in traffic and finally return to the airport, I missed my flight. 7. What famous sentence in your mother tongue do you know and what does it mean? Well, my mother tongue is English so guess there are too many to list, sorry. 8. What’s your haunted house story? I have a few, but I’ll share just one. Not long after my mother passed away from a long sickness with breast cancer, I was staying alone in the house we grew up in over a weekend, sorting out her things. Laying wide awake in bed, I feel a gentle stroke across one side of my face. It’s so gentle that I think I’m imaging it at first. No windows are open. The bedroom door is closed. It can’t be a draft – I am wide awake. After a few seconds, I feel another gentle stroke across the same side of my face. I get up and turn the light on, but there’s no one in the room. I’m the only one in the house…or am I? My mother and I used to fiercely discuss life after death, even more so during her illness. I don’t believe in life after death but my mother did. So, both being head-strong in our views, she threw down the gauntlet one day. 9. What will you do to make this world a better place to live in? Travel to more countries so that I can write more. I’m hoping that writing my travel posts and sharing many global photos, will inspire people that don’t travel or that may have a jaded view on others, to maybe be more accepting. 10. What do you think you do better than 80% of people? I don’t really put myself above anyone else and I’m intrigued Ashwini, as to why you ask 80% of people? One thing that I do well is my attention to detail, which comes naturally but is painful to many. Maybe it’s from my technical writing, usability, and auditing background – I’m not sure, but this skill does come in handy. 11. What’s something common from your childhood that will seem strange to future generations? Due to my age, there are loads! 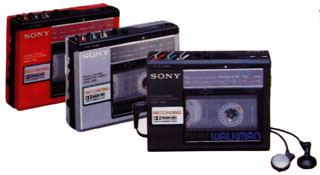 One item that comes to mind is my Sony Walkman, which is now sold as “vintage” – do you know what one is? I scoured the internet to find you an image as I don’t have one of my own. Anyway, I sold my walkman to a Sikh in a market in Old Delhi back in 1985, when I solo-backpacked around the world for 12 months. Although I didn’t want to sell the walkman as it was faulty but also because I needed music, the Sikh was adamant that he had to have one and also wanted my tapes. 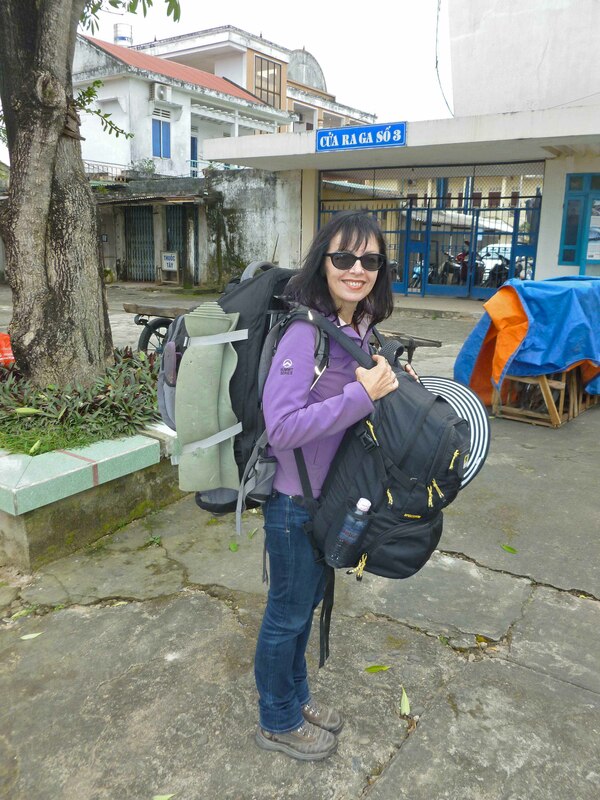 Talking Thailand – I’ve nominated Gill before for her wonderful insights living as an ex-pat in Bangkok. Gill is about to start another chapter in her life, this time in Spain. Mes Mots – a melting pot of poetry, travel stories, and literary articles. GrinGirls – just discovered this blog about Thea & Daisy travelling. Giovanni Augello – travel stories from around the world. Thoughts Make You – thoughts on society. 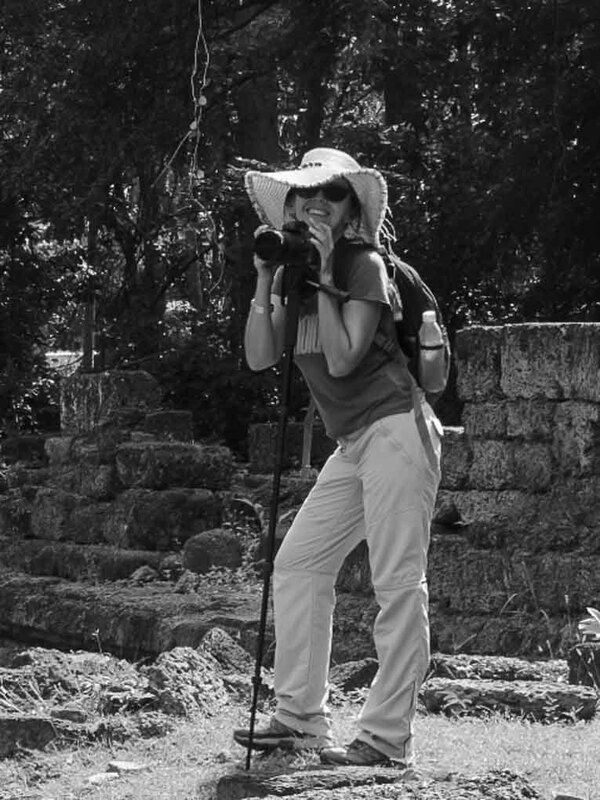 A Mindful Traveller – Lorelle shares great travel stories and lives in Australia. Travel Sillage – Sameena shares her experience on travel, food, and fashion. Emma & Nathan’s Travels – great travel stories and photos. Unbound Roots – Erin discusses life, the universe, and everything. Travel – My Best Teacher – needs no explanation. Muslim Misconceptions – learn more about a female Muslim’s life. These are very blog-centric as I’m doing a little research. What do you do if/when you suffer from Writer’s Block? What goals have you set for your blog in 2019? 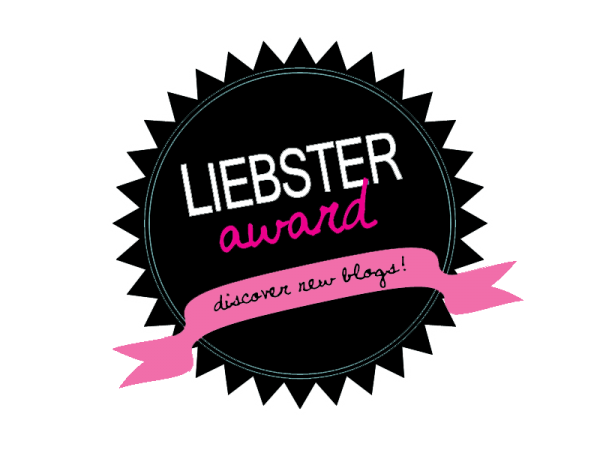 Where do you see your blog 2 years from now? 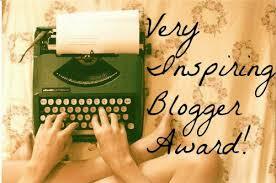 Do you think Ghost blogging is unethical? 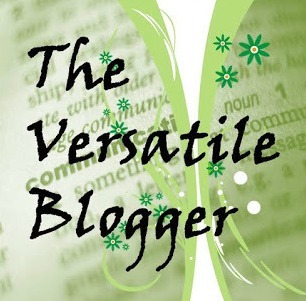 How do you create and cultivate relationships for your blog? Is your blog self-hosted or on the free WP platform and why did you go this way? What social media platform gives you the most exposure for your blog? Any travel plans for 2019? 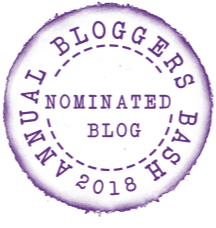 Hope you’ve enjoyed my responses to Ashwini’s questions and if you have some time, please feel free to respond to my nomination – no pressure. Visit Nilla’s Photography for more images. 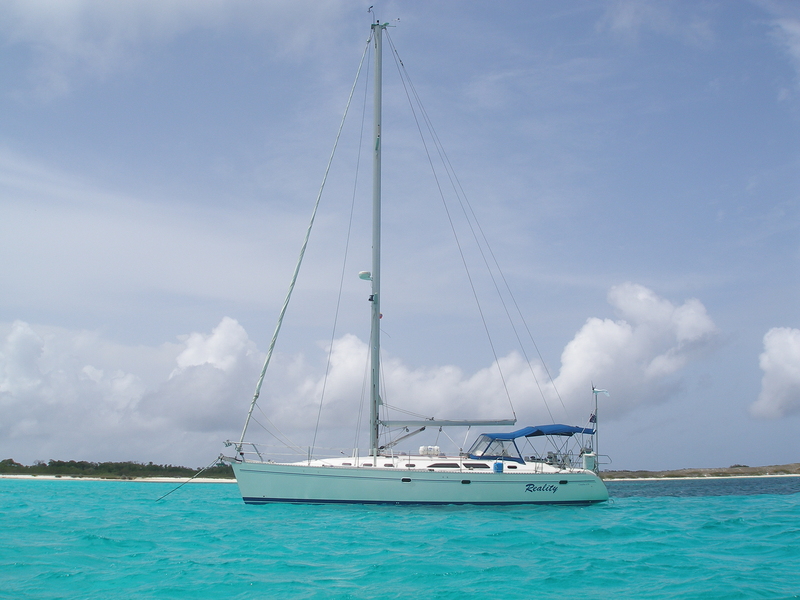 More posts on amazing destinations at Image Earth Travel. Thank you Myanh for your feedback and happy that you love my blog. 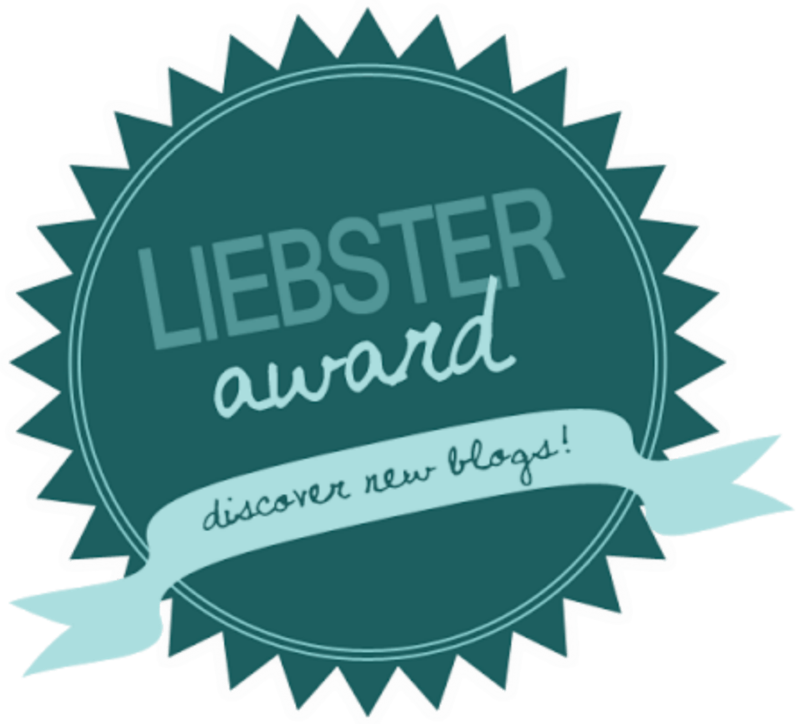 What do you like most about my blog? Hi Gill, all is well in sunny Italy and hope you’re OK? 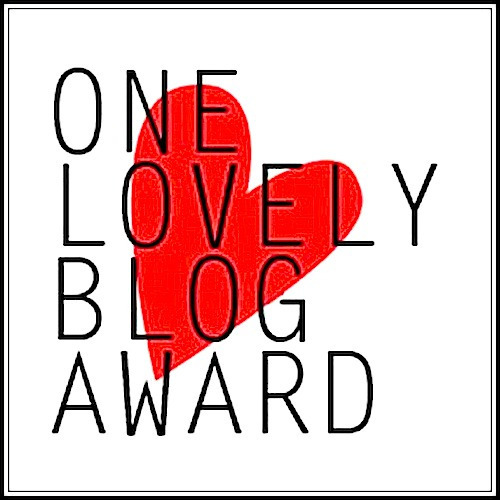 Thank you but you also deserve the nomination for your great posts, which I enjoy reading. Wow congratulations some lovely answers. I still have my Walkman and tapes. The tapes are in the cupboard downstairs the Walkman in the loft. I think it still works though – good old technology. Loving your photos! Hi, thank you and happy that you enjoyed my post and photos. Yes, old technology but good technology, especially for the harsh treatment mine received during twelve months of backpacking! im sure it carried many happy memories! Probably sold it on for much more than he bought it…that’s the way things seemed to work in India. ha ha yes im sure you are right! 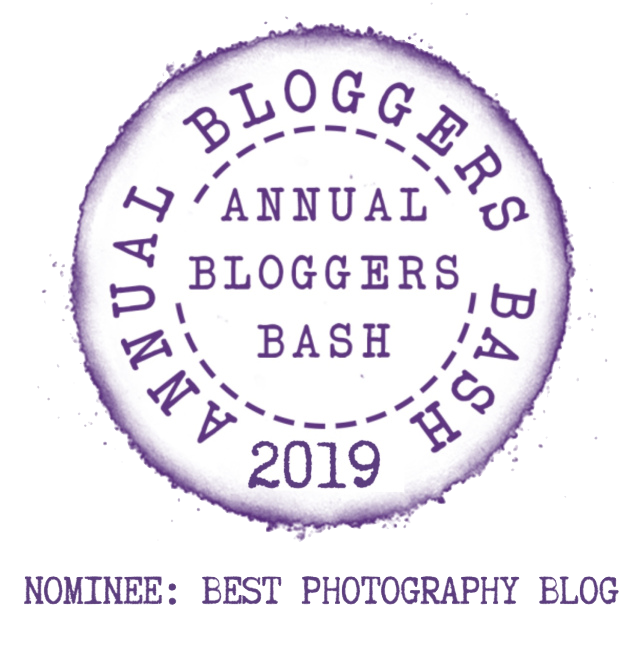 Out of the blue this is my second nomination for the same Award (can't believe!!) 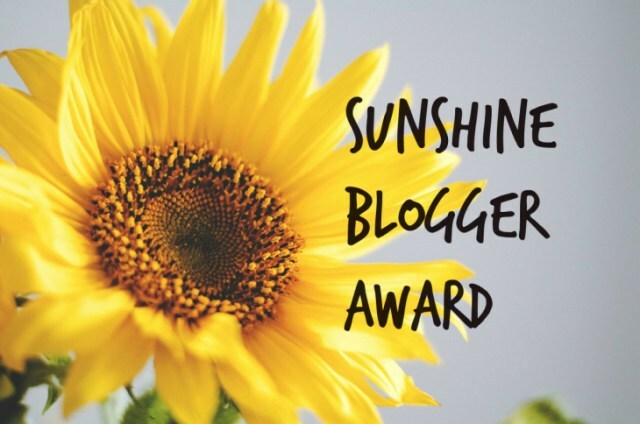 so, i've just updated my previous post about "Sunshine Blogger Award" in order to express all my gratitude to you and link your beautiful blog! Travel throws you into some strange situations but that’s why I love it so much. Your memory is great and yes, I did go through a lot of pain to be able to stay here in Italy for more than the 3-month Schengen visa. I flew back to Australia to apply for a 12-month visa, then on landing back in Italy, I had to re-apply within 8 days for the Permesso di Soggiorno, which I was granted for 2 years. Surprisingly, I’m still going through a lot of pain as I re-applied for my visa in July 2018 and it still isn’t ready. The first visa expired in October 2018 and we must apply 2 months before expiry (I did this 3 months in advance). That is terrible… it seems so bad or worse than in Peru and we have so much corruption. Here usually helps to ask advice from somebody that has tramited or search in forums. In Italy… I don’t know, I understand they are the point of entry from Africa to Europe. Added to burocracy perhaps it could explain a bit. Hoping it ends well. Yes, it certainly is as I may need to give up my dream and return to Australia – much easier. True, but Salvini has also brought in a new law that the Citizenship process can take up to 4 years now instead of 2 (after living the required time in Italy or if applying through marriage, blood, etc. ), but is also bringing in new laws against migrants of which I am one. Basically, he’s given Carte Blanche to an already incompetent workforce to take even longer for everything, which is exactly what they’re doing! 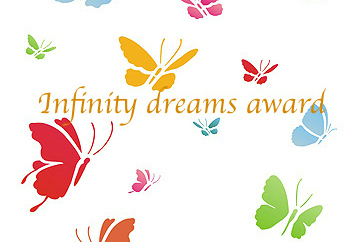 It leaves us in a terrible void of uncertainty for the future and no way to move forward. I’m learning more and more about you Nilla Palmer ! Congrats! Its was fun reading your answers and getting to know you better! Loved the haunting story. I too believe in life after death. Congratulations and Thanks a lot dear!!!! 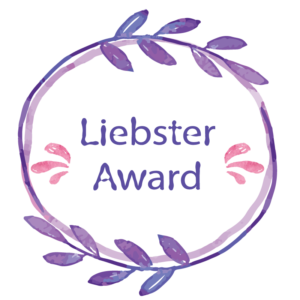 Thank you and you deserve the nomination!